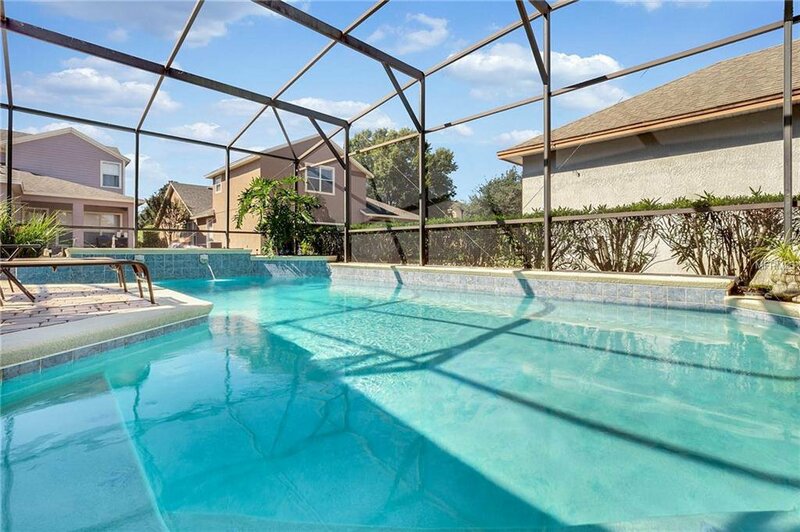 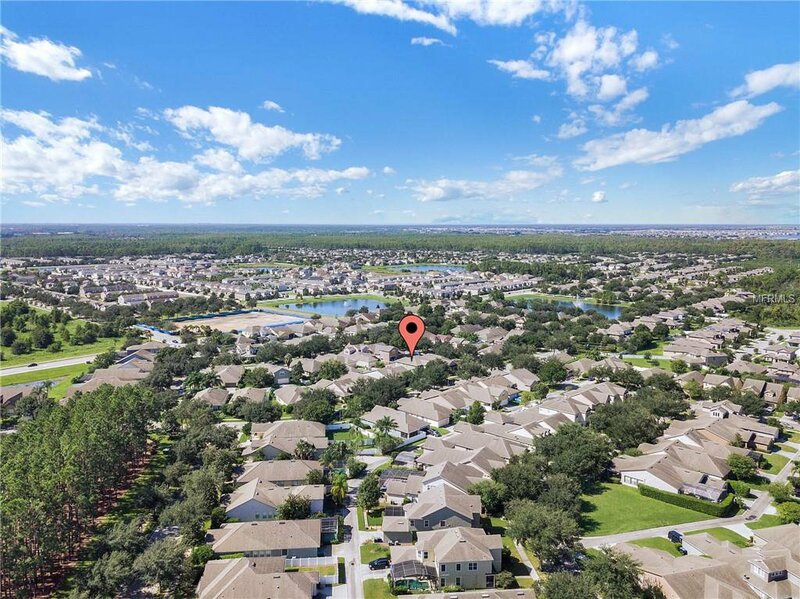 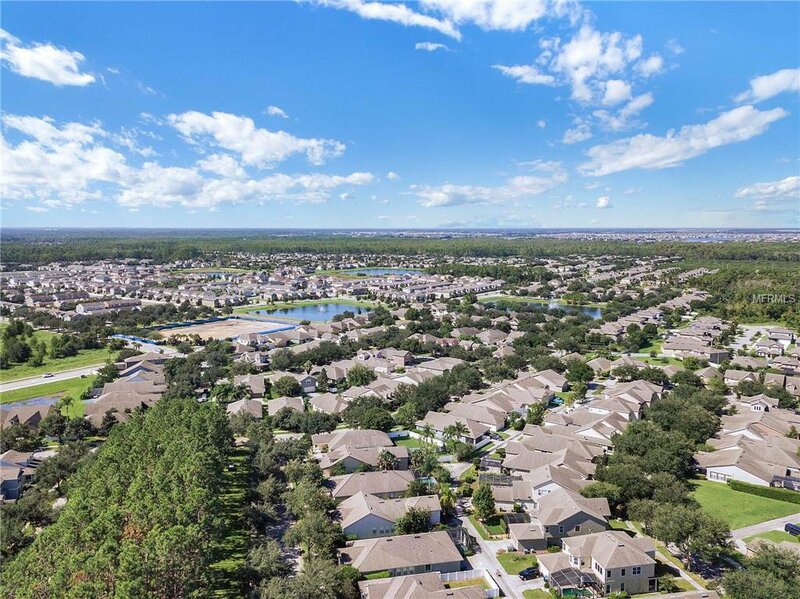 Look no further for your fantastic pool home! 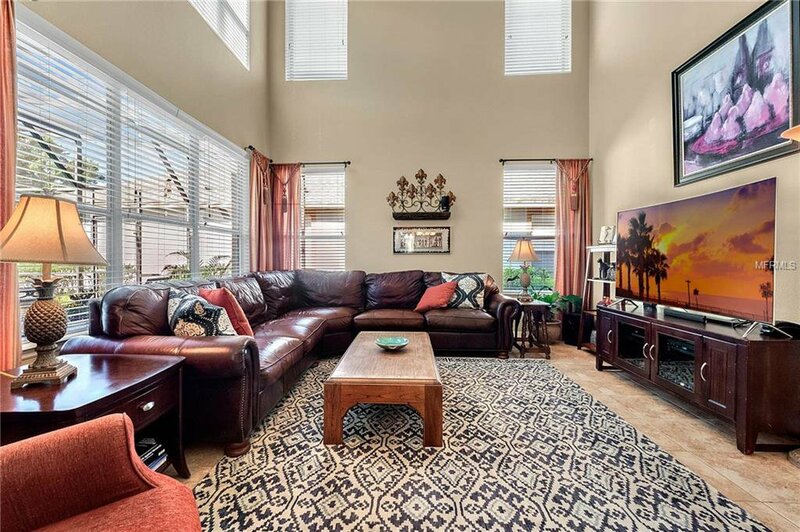 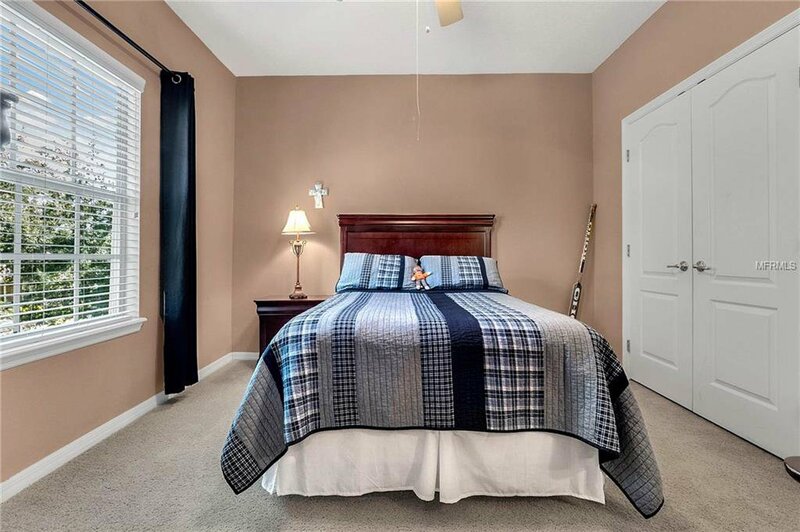 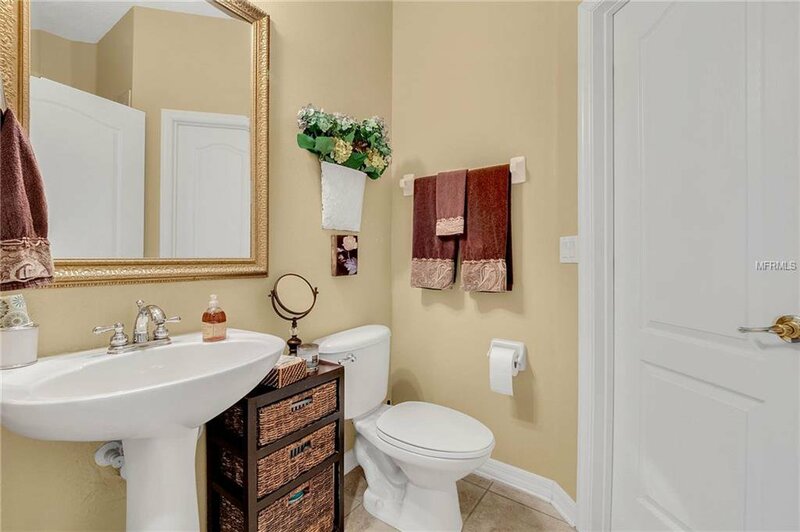 This gorgeous two story home is located close to schools, shopping, area attractions and easy access to major highways. 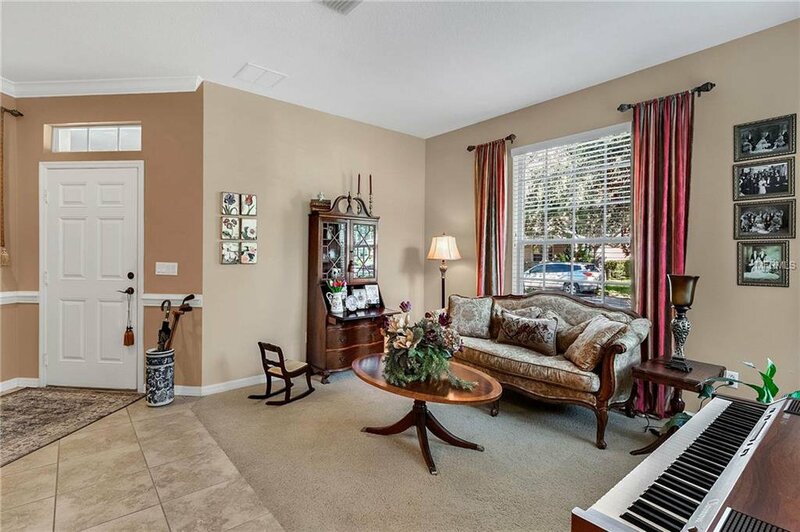 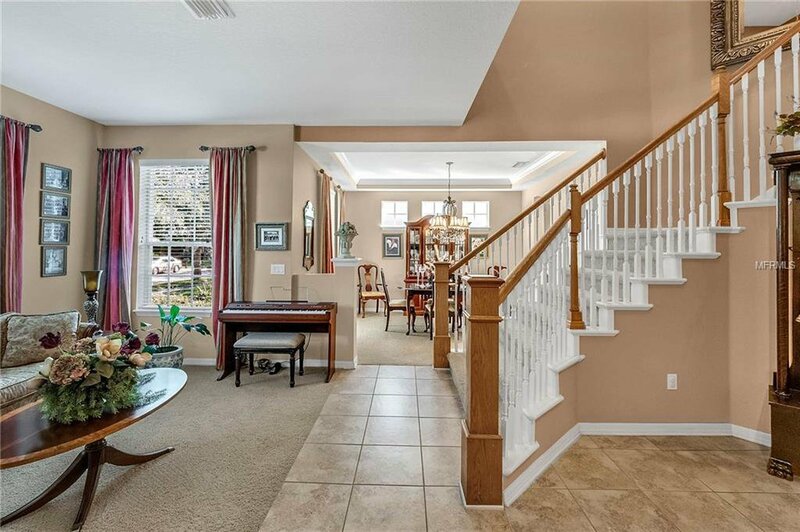 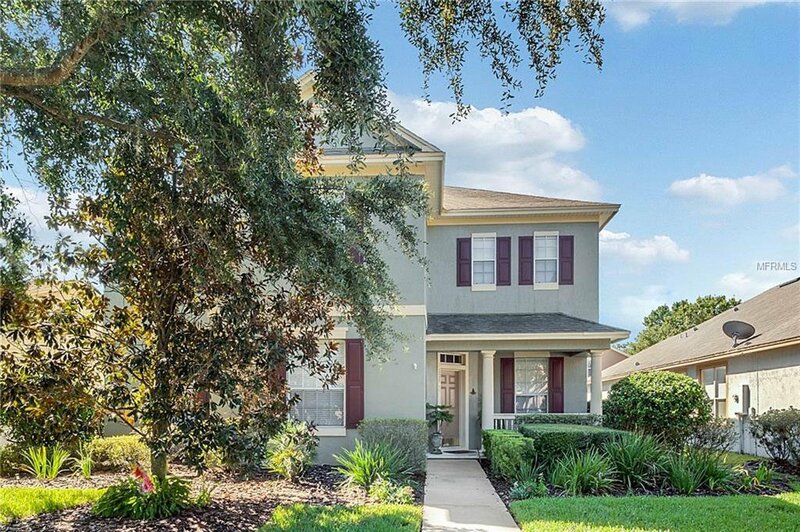 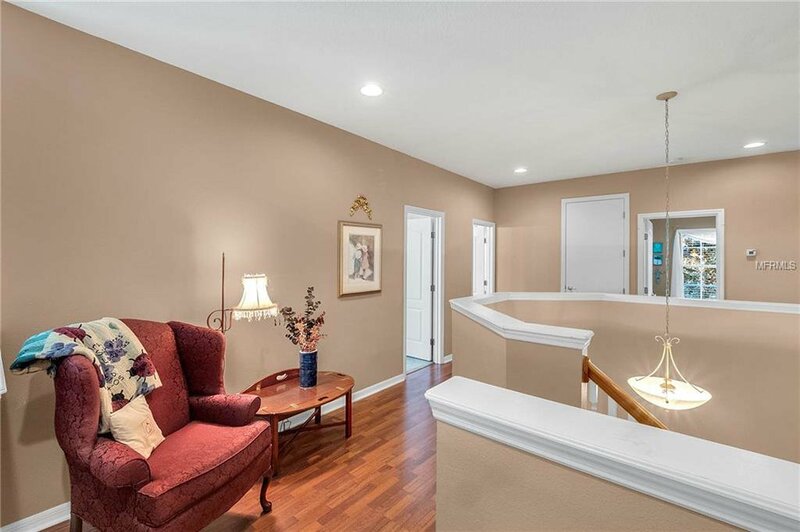 Enter the home into a large open foyer, elegant staircase, comfortable living and dining room. 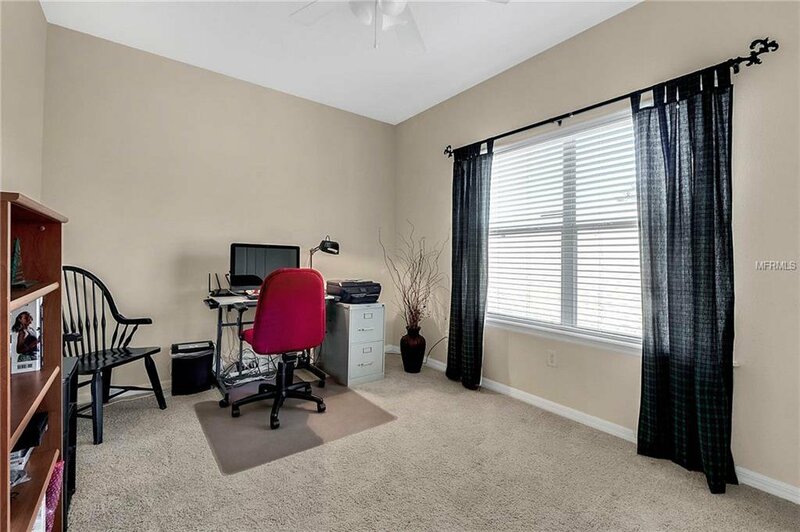 There is a bedroom on the first floor that can be used as an office if needed. 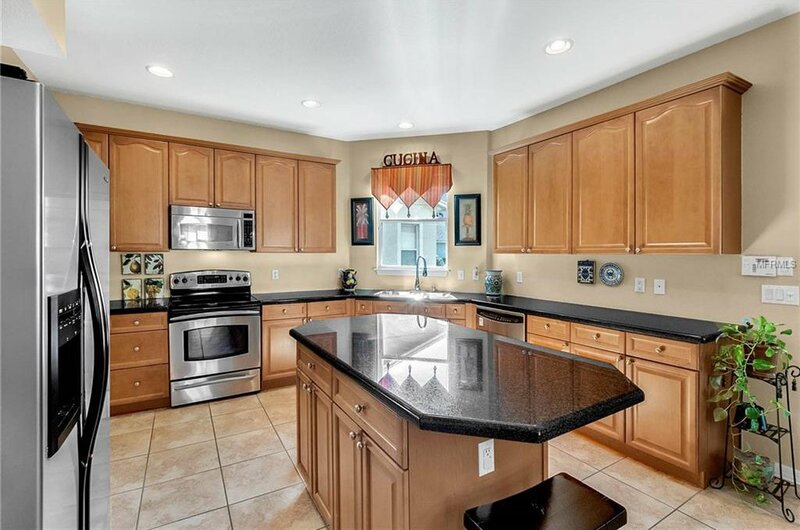 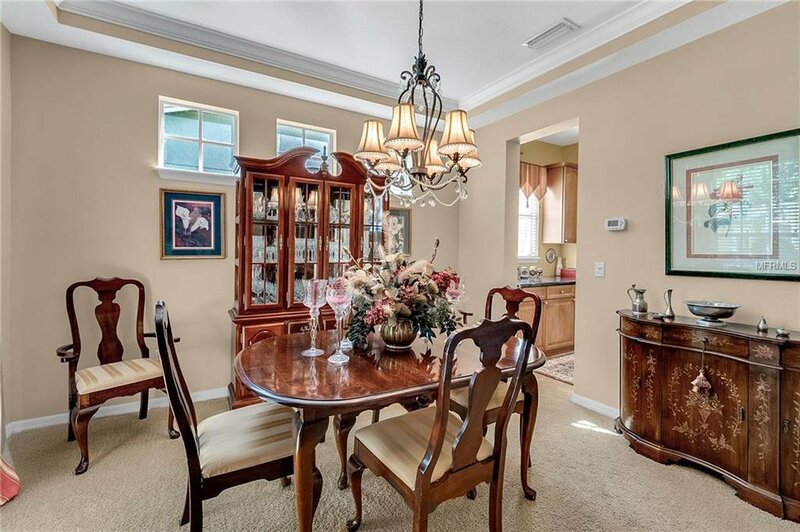 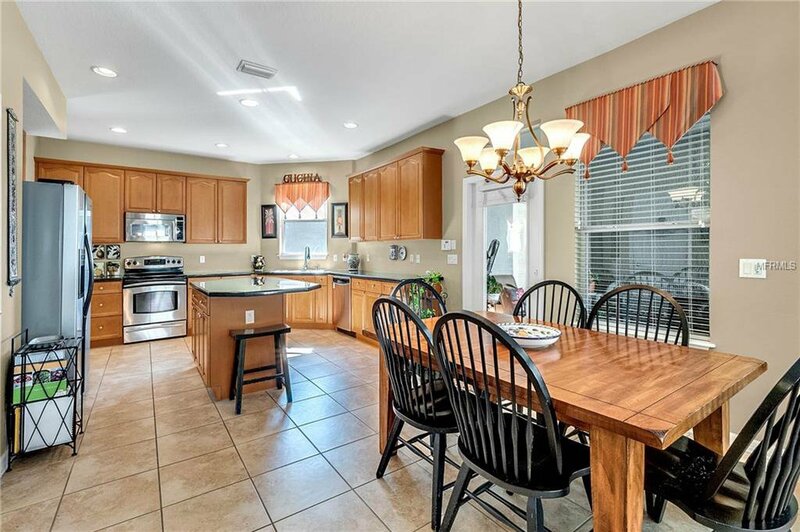 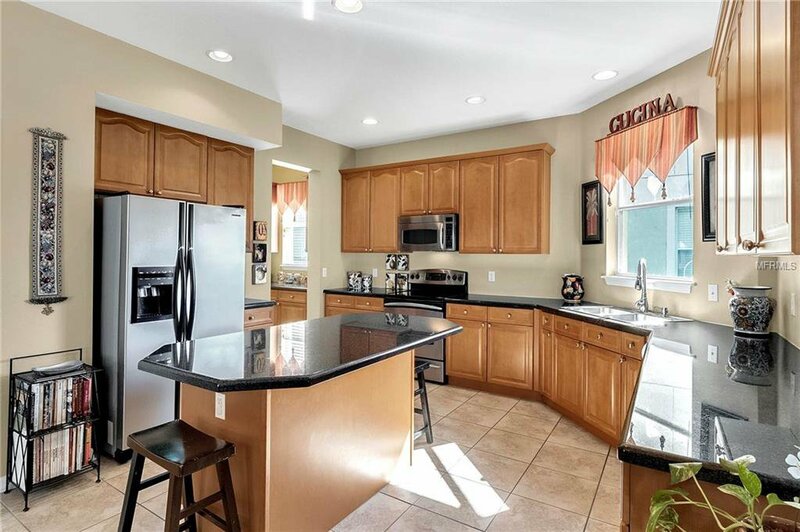 The large kitchen/family room are the perfect place to prepare meals, entertain friends and enjoy family. 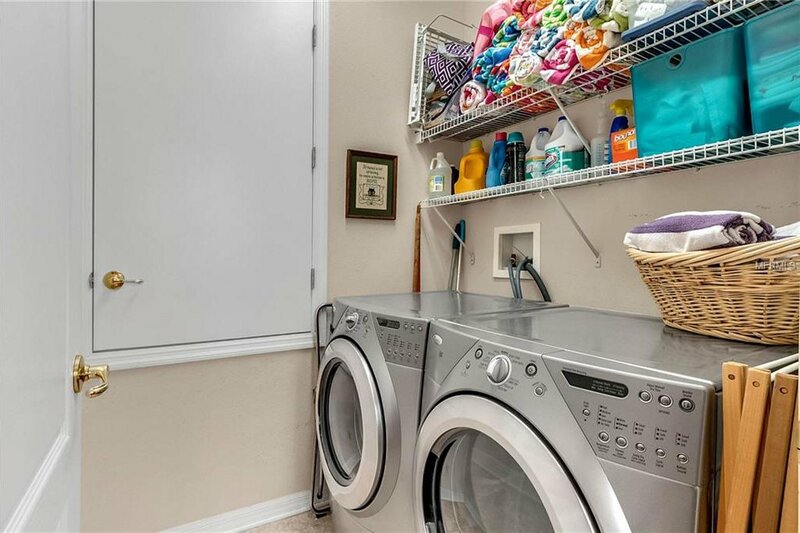 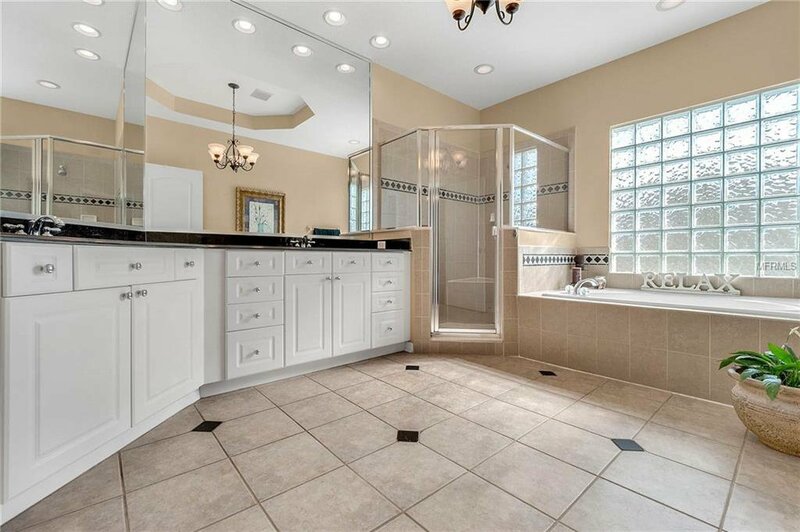 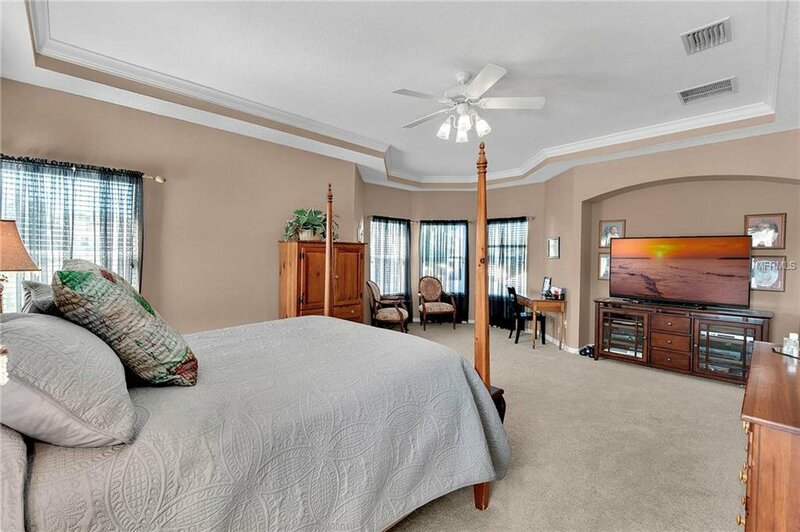 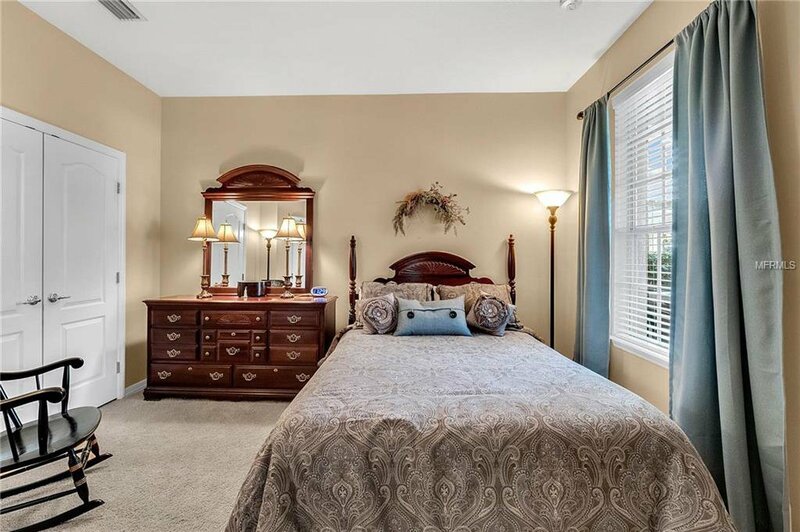 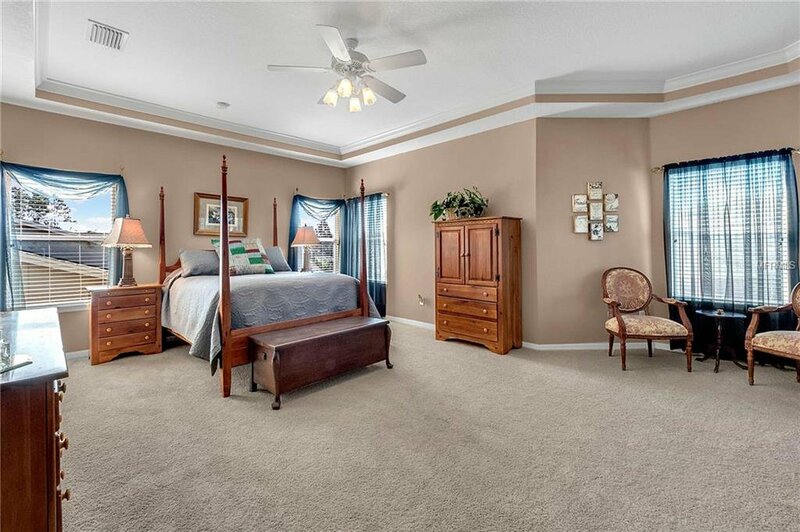 Upstairs is the spacious master suite with walk in closet, sitting area, and lovely bathroom retreat. 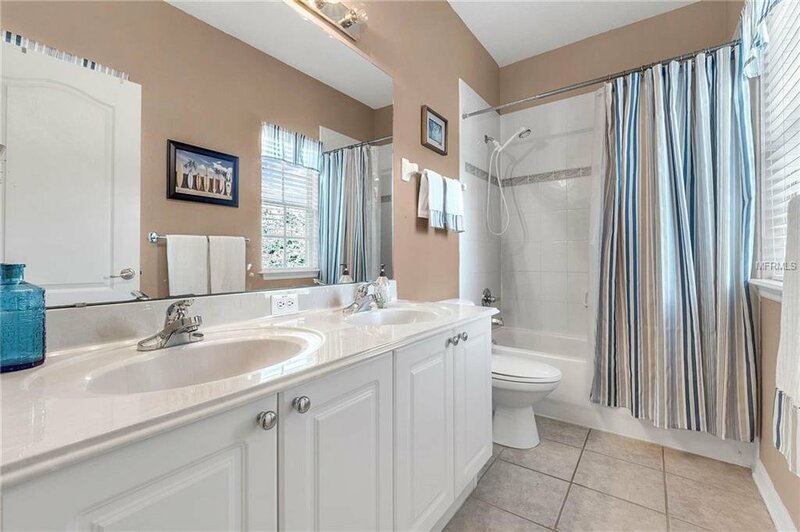 Soak after a long day in the garden tub, dual sinks have plenty of space for each partner to spread out. 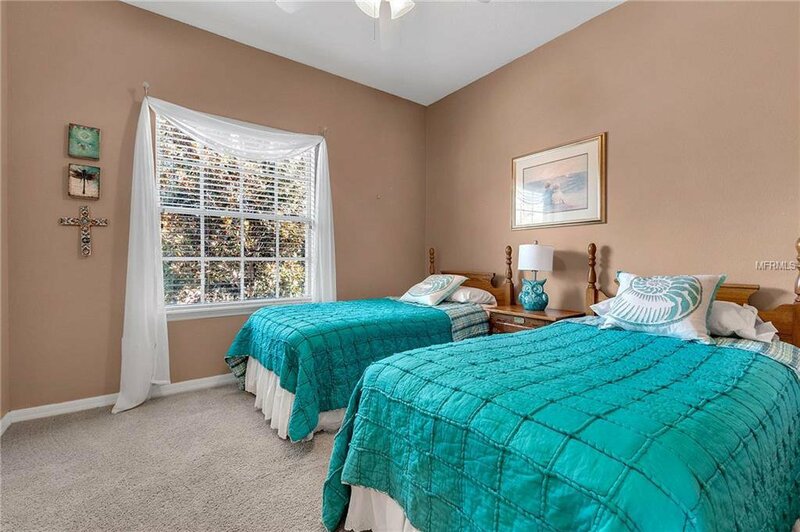 There are three other nice sized bedrooms and a full bath also. 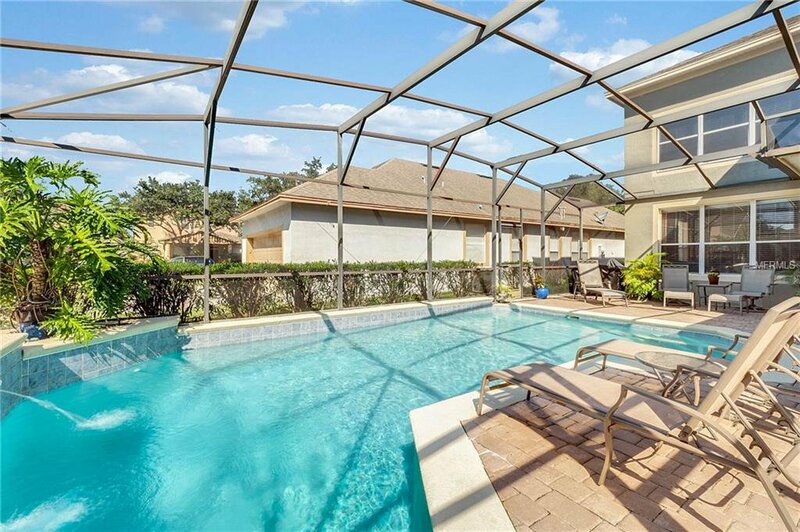 When it is time to enjoy the weather, step outside from the kitchen into your screened in pool. 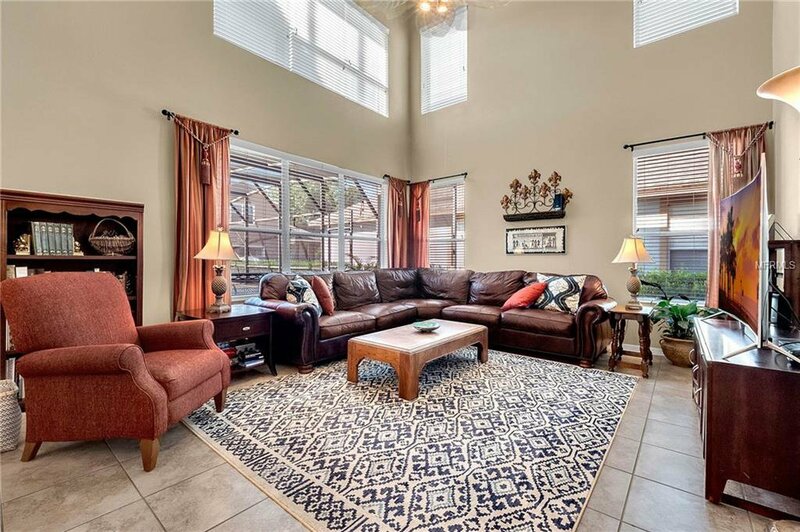 There is ample deck space to relax in the sun or shade when not swimming in the sparkling pool.